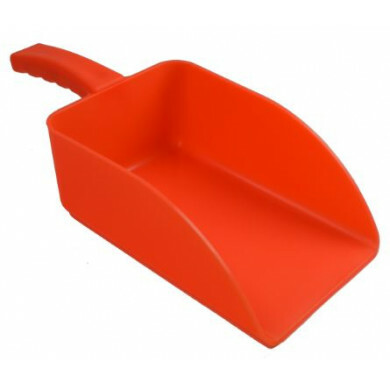 Our 200-litre stackable grit bin is manufactured in the UK and made from hard wearing medium density polyethylene. As standard, we supply these bins in yellow and green, ready for immediate dispatch with red and blue available on request. 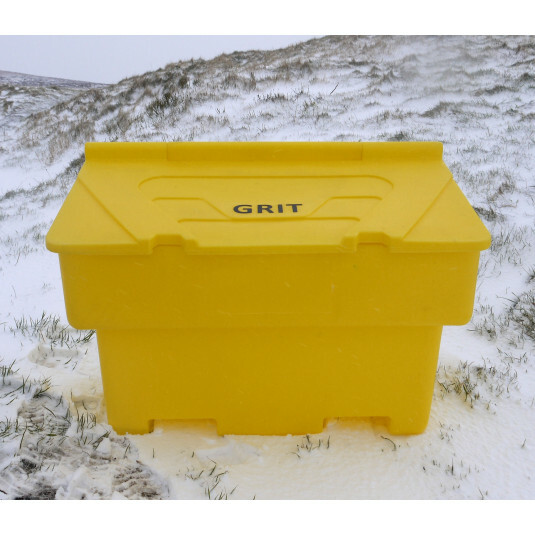 Increasingly popular with both domestic and commercial customers looking for a durable and affordable grit bin to survive the winter. 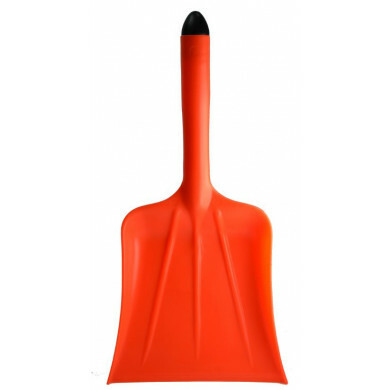 The polyethene construction of these bins ensures they are extremely robust and does not become brittle when the temperatures drop.